As the top telecom equipment supplier in China, ZTE is leading the 4G LTE technology. 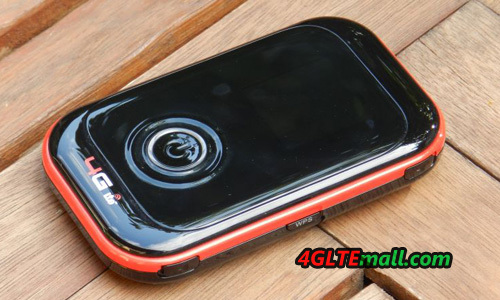 And we are glad to see ZTE release one new 4G LTE Router, in real, it’s a mobile pocket WiFi Router. The model Number is ZTE MF91. It’s attractive at the first glance. We can’t wait to know more about this new gadget. ZTE MF91 4G LTE Pocket WiFi Router can be the fastest Wi-Fi devices for Internet access. The speeds that can be achieved are impressive up to 100 Mbps download and 50 Mbps upload speed on LTE FDD network. The ZTE MF91 is thus the fastest mobile router MiFi available now on the market. The MF91 4G LTE Mobile Hotspot supports up to 10 simultaneous users. This means that with the MF100 along with 9 other friends can enjoy fast internet. The ZTE MF91 supports all WiFi devices like the Apple iPad, iPod, iPhone, Samsung Galaxy and more. The ZTE MF91 supports the following modern networks such as 4G LTE FDD 2600/1800 MHz, HSPA +, HSDPA, HSUPA 850/2100MHz on the 3G UMTS (WCDMA) network, but also works on the old 2G network (850/900/1800 / 1900 MHz). 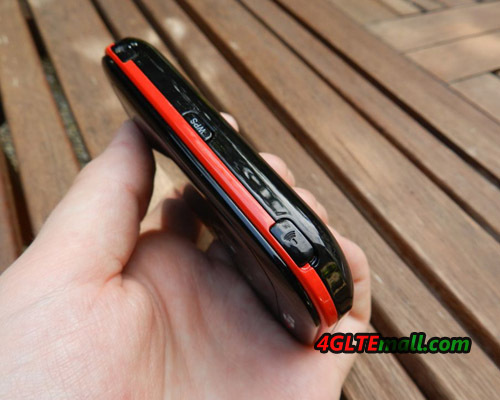 The ZTE MF91 comes in a black color and has an impressive industrial design. 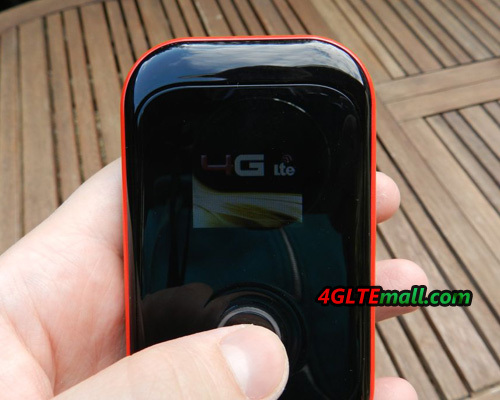 The OLED display shows the signal type, signal strength, battery status, Wi-Fi mode and more. 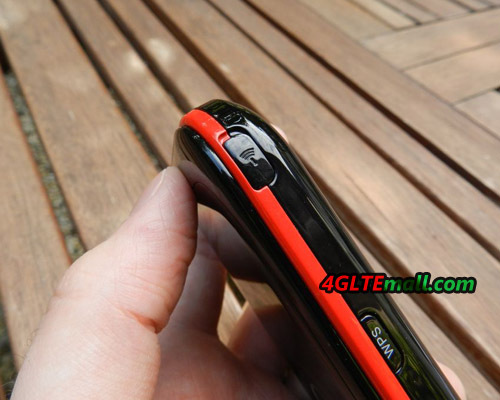 The ZTE MF91 has an external antenna port to amplify the signal. The antenna is sold separately. The ZTE MF91 uses 802.11b/g/n Wi-Fi connection standard that currently belongs to the fastest. In the standby mode, the 2300 mAh battery to about 100 hours. In active mode is up to 6 hours. The MF91 has a memory card slot for MicroSD / MicroSDHC memory cards (up to 32GB). A new interesting feature of this Router MiFi is the “Security Mode” that protects users from unauthorized connections. * Unlocked with ZTE logo. * Up to 10 Wi-Fi devices simultaneously. * Integrated UMTS and WLAN “High Gain” antenna. * Download Speed 100 Mbps. * Upload speed 50 Mbps. * Network 3G-850/2100MHz and 2G-850/900/1800/1900 MHz. * Obtain worldwide LTE / UMTS / WCDMA and EDGE / GPRS / GSM networks. * Wifi 802.11 b / g / n.
* MicroSD card slot max 32GB. * Battery 2300 mAh Li-Ion. Some user may concern about comparion with HUAWEI E589 4G LTE Pocket WiFi, actually, per our testing, they are both new 4G LTE devices of revolution. HUAWEI E589 may be more powerful because it support more LTE bands, which means it support more LTE networks all over the world. Concerning the price, ZTE MF91 4G Router is a budget LTE router if the network in your country is compatible with it. 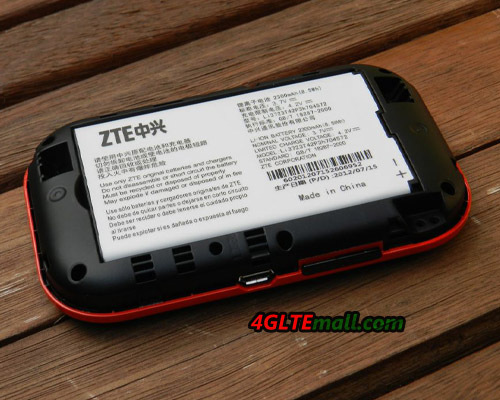 Actually, there are difference model of ZTE MF91 available at the same when ZTE MF91 come out. 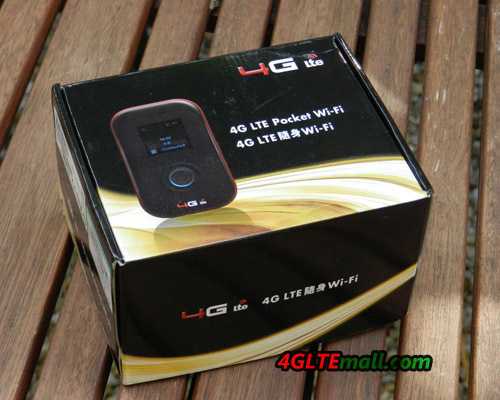 They incorporate different 4G LTE frequencies for different 4G LTE network, such as ZTE MF91T 4G Mobile WiFi is for TD-LTE network. And ZTE MF91S is also for LTE TDD network at 1900/2300/2600MHz. 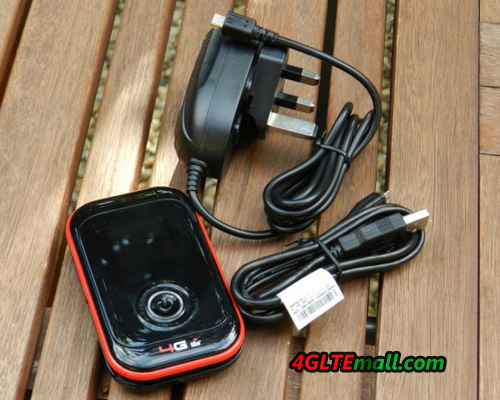 4GLTEmall.com Provider the unlocked version for customer to choose the best which is best for them.